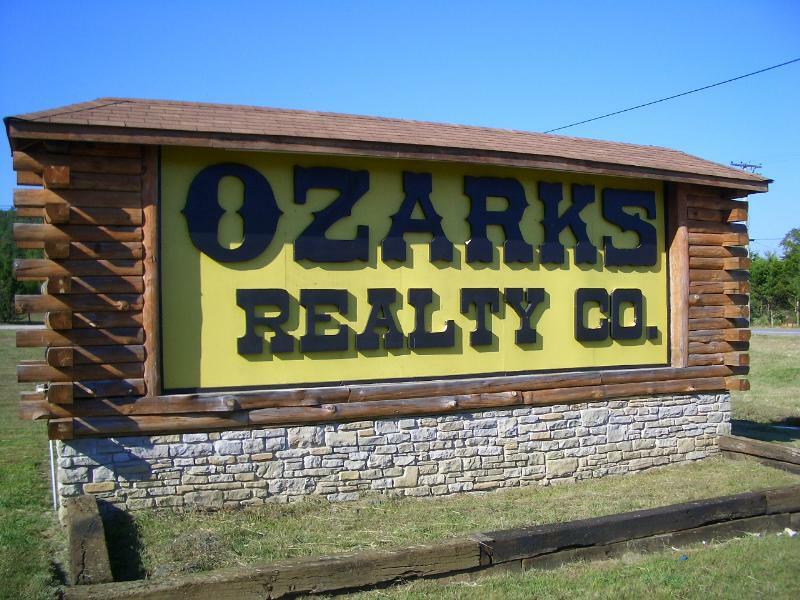 OZARKS REALTY COMPANY has been a tradition in north central Arkansas since the early 1950’s. Their motto at that time was “Clean Dealers in Dirt”! The Wade family purchased the real estate company in February, 1971. Currently three generations of the Wades have worked at the office in Flippin, Arkansas. Chris Wade, Sr. was named REALTOR® of the Year for the state of Arkansas in 1974. His father, Milton Wade, came to the Twin Lakes area and started in real estate in the 1960’s. 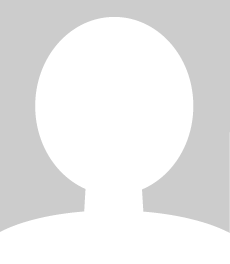 At present Rosalee Wade is the Principal Broker, and is very active in local, state, and national real estate associations. 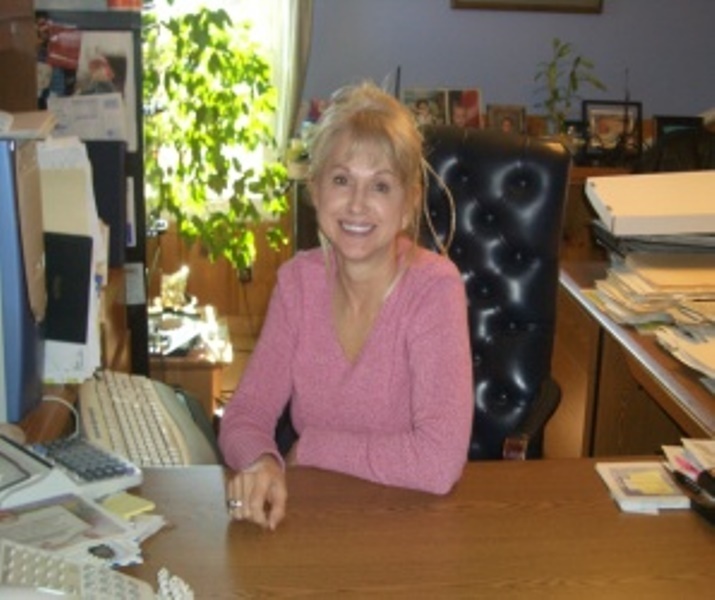 Rosalee Wade acts as Principal Broker and has been a broker with Ozarks Realty Company since 1971. Son, Christopher Wade, Jr., daughter, Telicia Wade Perry, and son, Aaron Wade, have literally grown up at the Ozarks Realty Company office as the grandchildren are doing now. We enjoy being a part of this beautiful area of the Ozarks and look forward to showing you around the area. We truly believe this is one of the nicest places you will find to make a home for your family, too. The knowledgeable and dedicated staff at Ozarks Realty are eager to assist you in all of your real estate needs. They provide a wide array of services and offer a unique blend of backgrounds.  Some of the agents specialize in residential or commercial properties while others specialize in vacant land, recreational, or investment parcels. The team, led by principal broker Rosalee Wade, brings a wealth of information and experience in the real estate market. Please contact the agent or broker of your choice to visit about your needs.